Hi, I’m Shamik residing in Bangalore and working as a full-time Project Management professional. Writing/blogging is my hobby and that lead me to create my blog www.mixedflavorsblog.com. I’m blogging actively since 2014. I’m exploring the facets of blogging world and learning new stuffs every day and connecting with many talented bloggers. 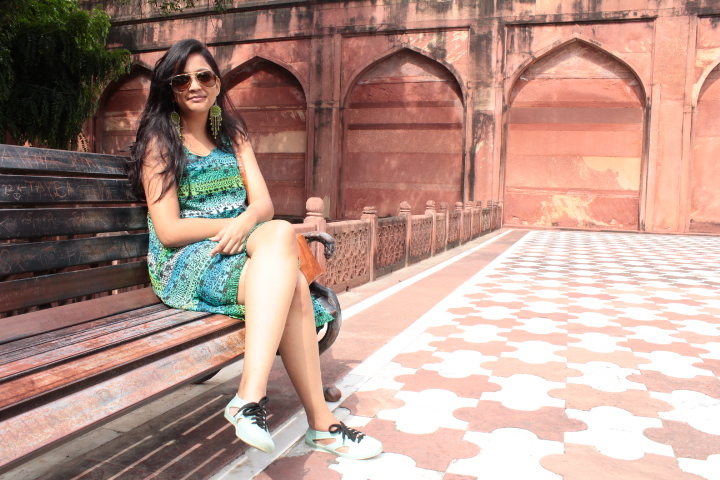 Travel – this word for me is an instant kick to rejuvenate myself. The travel bug bites me every 3-4 months and I need to get out, even though it is a small trip to nearby places to Bangalore. Travelling for me is food for my soul and am sure it’s likewise for all the travel lovers. Till date, I’ve travelled to many places in India. If I could remember I started travelling at the age of 5 years – of course, that time I used to go with my parents, uncles and other family members. The first time I travelled on my own was in 1994, with my school group. It was a trip to the northern part of India and it covered Delhi, Haridwar, Hrishikesh, Badrinath and back. It was fun for about 2 weeks during the Durga Puja holidays in school. After that my travel spree is on a roll and this post will not be enough to share all of them. Let me share some of my recent travels to the destinations in the past few years. 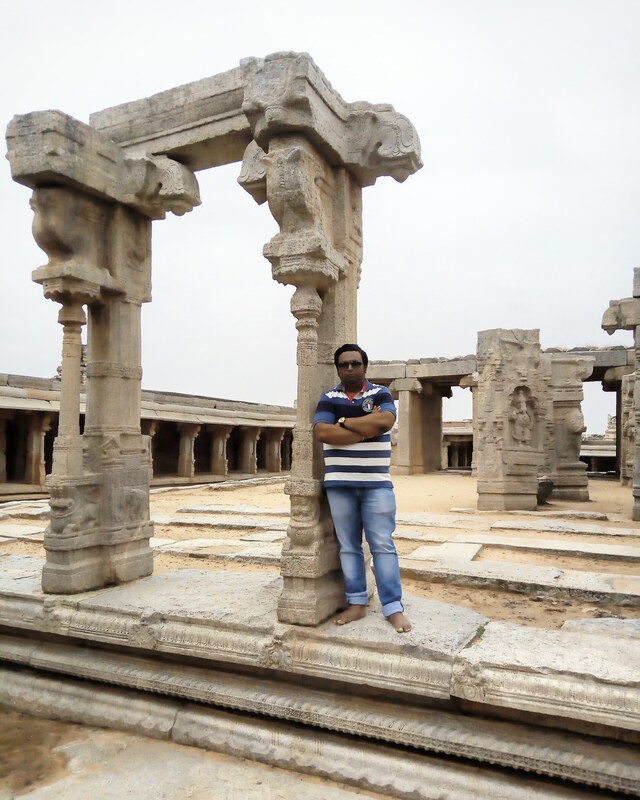 My trip to Hampi was a spontaneous one in 2017 during the Ganesh Chaturthi holiday. I planned the trip just a week earlier along with my wife and a friend’s family. Hampi is about 8 hours’ drive from Bangalore and we hired a vehicle with a chauffeur, but the chauffeur ditched at the last moment and my friend had to drive. Hampi is a beautiful place. It’s one of the UNESCO heritage sites in India. The travel was short, and I feel I need to go again to Hampi to cover all the other places therein Hampi. 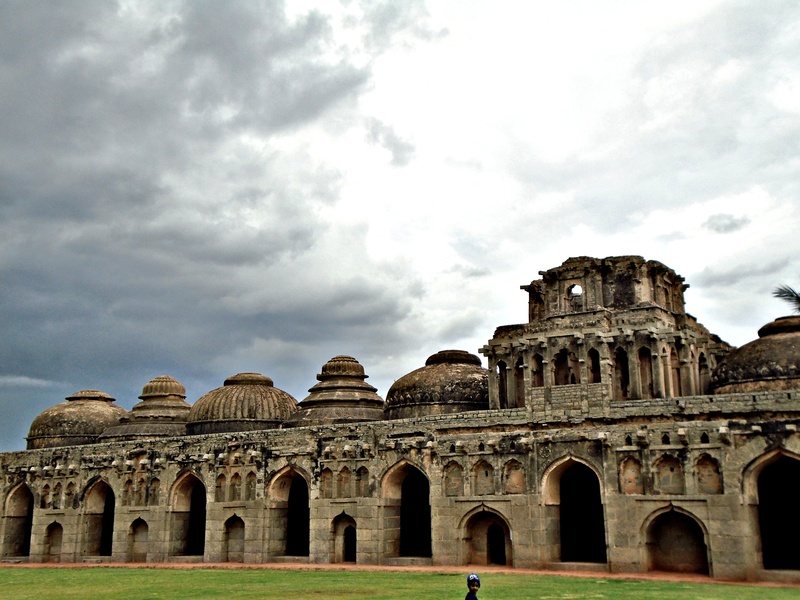 The beauty of Hampi lies in its ruins that depict the stories of the then era. Since we could not cover all the places in Hampi we made the plan for the next trip to Hampi before we leave from there. This trip was in 2011. This was also a road trip from Bangalore and it was a 12 hours’ drive. 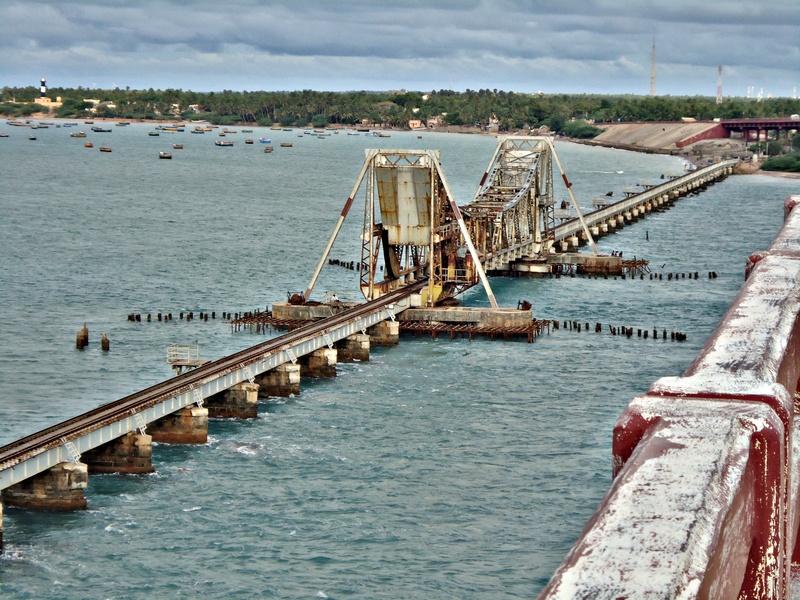 It was a 4-day trip and we covered Rameswaram as well. The best part of the Kanyakumari trip was the launch ride to Vivekananda Rock. The ride was about 30 mins but the waiting period to get the launch is about an hour. It’s better to be in the queue early to avoid the rush. The view from the Vivekananda Rock is truly awesome. You will surely enjoy your time on the rock and taking pictures from a different perspective. It’s a serene place to visit. If you are visiting Kanyakumari, I recommend you drive to Rameswaram as well. It’s about 8 hours’ drive from Kanyakumari. The best place for me is the drive through Indira bridge and you can see the railway bridge beneath. Moreover, the view from Indira bridge on both sides is picturesque. Don’t forget to go to Ram Setu in Dhanushkodi and the Shiva temple in Rameswaram. Mumbai, the city of dreams, is my favourite city in India. I visited the city around 4 times until recently in 2016. It was a planned trip and hence I had made the arrangements before-hand. I explored the city places like Juhu Chowpati, Siddhi Vinayak temple, Bandra Band Stand and explored the street foods of Mumbai – vada pav, pav bhaji and dinner treat in Bade Miyan. The best experience was the launch ride to Elephanta Cave from the Gateway of India. The launch ride was little over an hour. Exploring the Elephanta Cave was a great experience. 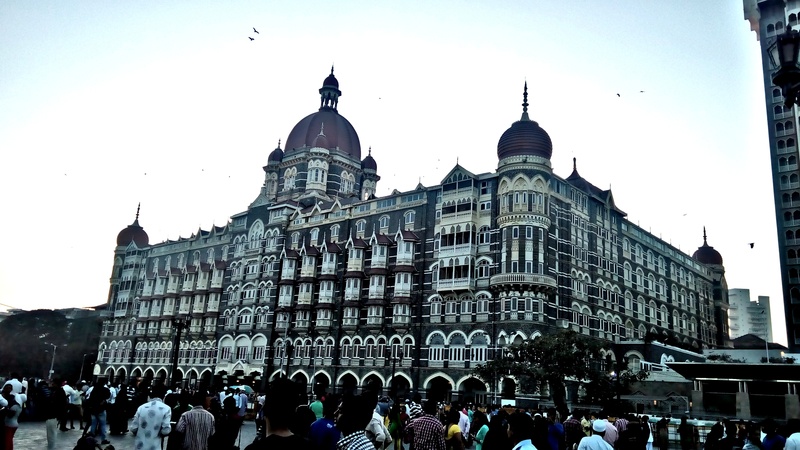 How can I forget to mention clicking the pictures in front of the iconic Taj Hotel. I also experienced the ride in the lifeline of Mumbai the local train. Though I could not see the actual picture of Mumbai local with the full crowd as I visited the city during the holiday time in January. I also spent an evening in the historical Leopold Café and did some shopping in Fashion Street. Given a chance, I would love to take up a job and relocate to Mumbai. Mysore-Ooty is like the neighbourhood to me. I forgot the count how many times I’ve visited Mysore and Ooty. I’m here is Bangalore almost 2 decades and Mysore-Ooty are like visiting every time whenever my relative come to visit me in Bangalore. Mysore is just 3 hours’ journey from Bangalore and Ooty is 6 hours’ journey. 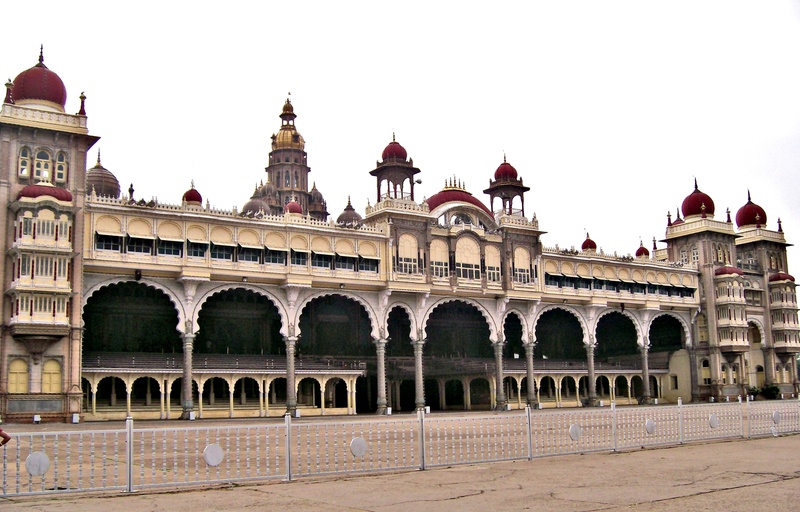 The best place in Mysore, for me, is the Mysore Palace and St. Philomena’s Church. 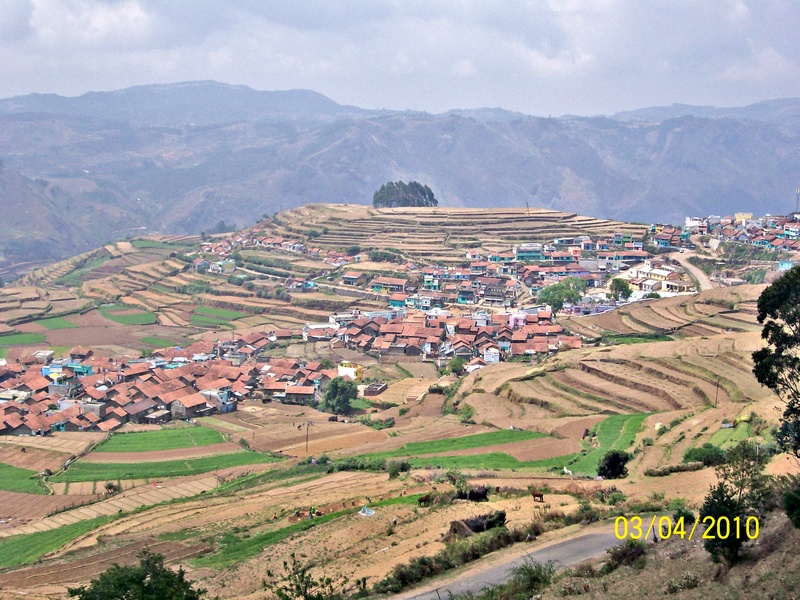 And in Ooty, the entire beauty of Ooty is the best experience for me. Every time I visit Ooty, it looks new to me. The new experience in the recent trip in 2018 was the toy train ride from Ooty to Coonoor. This is an awesome ride through the lap of nature in the Nilgiris. 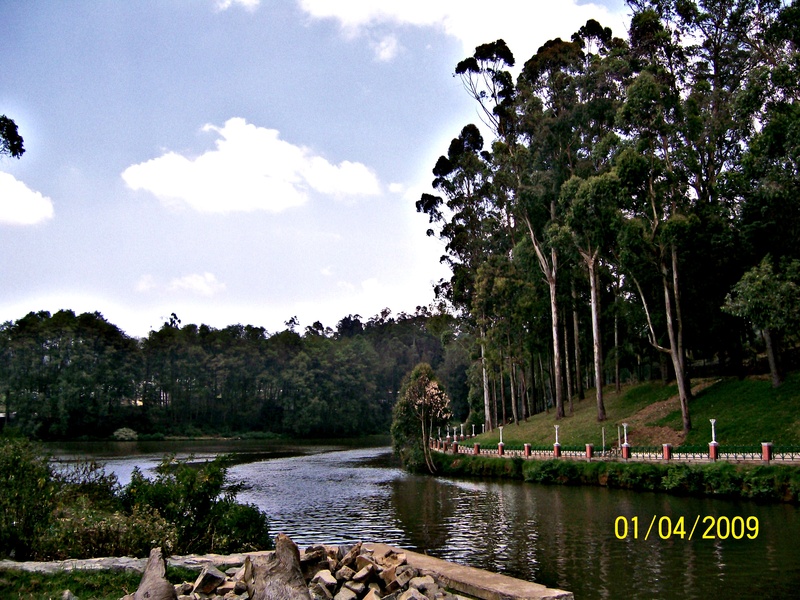 This is a must do activity if you are visiting Ooty. A post with all the details is coming up shortly on my blog. So keep a eye on http://www.mixedflavorsblog.com. I had been on this trip about 4 years ago, but still, this trip is fresh in my memory. Pondicherry is one of my favourite destinations and wanted to visit from a long time. 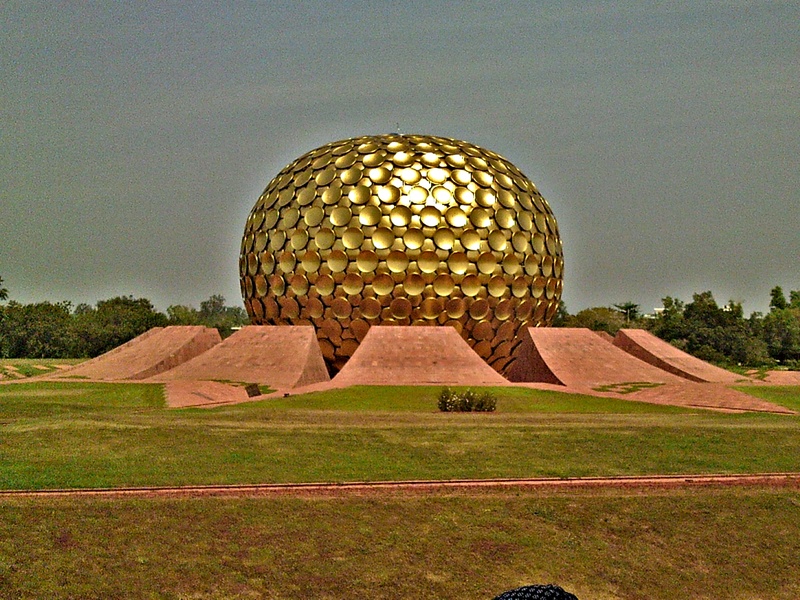 The serene beauty of Auroville or passing time at the beach side or walking through the French colony every aspect of this travel was worth cherishing. I also spent some time in the peaceful environment of Aurobindo Ashram. It relaxes your mind and soul. Mahabalipuram is another heritage place in India and I strongly recommend keeping this place in your list when you are visiting Pondy. The stone carvings and old ruins like the Shore Temple, Pancha Rathas, Arjuna’s Penace etc. are the UNESCO world heritage sites that you cannot miss visiting these sites in Mahabalipuram. I completed the Mahabalipuram trip in a day by travelling from Pondy in the early morning and returned to Pondy in the evening after visiting Mahabalipuram. You can stay in Mahabalipuram as there are many good hotels nearby the seashore. You can connect with Shamik on Facebook, Instagram & Twitter. would love to collaborate. Previous post: This is Patna meeting Delhi kind of story!